When there is a hum of life – everyday is a miracle. A miracle for all of us. 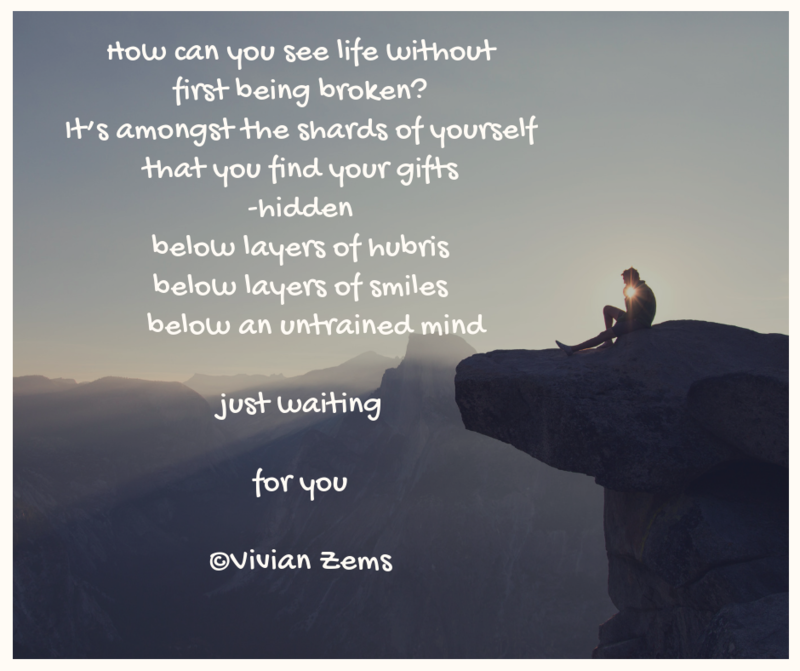 #Haiku Happenings #3: Vivian Zems’ latest haiku for my current #haikai challenge!